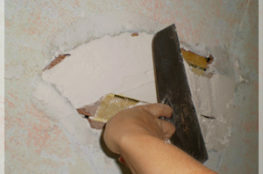 A growing trend this year has been the rise in the amount of consumers who intend to remain in their dream homes for the foreseeable future, but have recently witnessed “first hand” extensive stucco remediation projects within their neighboring communities. The image of a home with scaffolding, dumpsters and work crews removing rotted wood, insulation and stucco is hard to forget. Heightened levels of awareness have become the topic for many homeowners who “just want to know” if their family home has stucco problems. In part, this awareness has been brought about by a few local class action suits against builders and development companies, where court-ordered settlements have directed builders make repairs to damaged homes built within a certain time period. 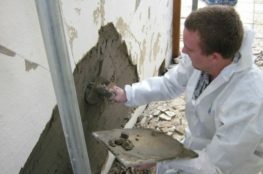 Regardless of a home’s age, more homeowners are proactively requesting a professional evaluation of their stucco system. 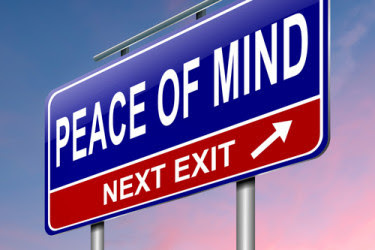 Take the worry away and call us to today. 619-646-5862 and ask for Dwayne.